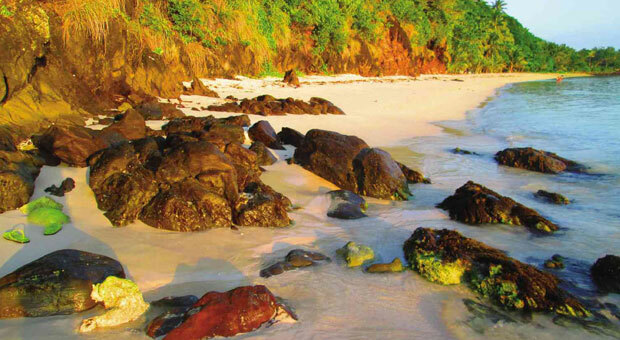 Home > Packages > 2 Pink Beaches in the Philippines to include in your Bucket List. 2 Pink Beaches in the Philippines to include in your Bucket List. PRETTY IN PINK Tucked away along the remote coast of Northern Samar province is the Pink Beach of Sila Island. Its pink, powdery sand makes it one of only two pink beaches in the country. Its color comes from the mixture of fragments from red corals and shells pulverized by waves over thousands of years and washed ashore to mix with the original white sand grains. Sheltered by a reddish rock wall, Pink Beach assumes shades of red or salmon when the sun is at its hottest. shinu🍁Leave a Comment on 2 Pink Beaches in the Philippines to include in your Bucket List. Next PostBe Your Own Boss!!! Multi -city Tours in Malaysia. Check and book now.